To lose weight and become healthier will be on many peoples lists of New Year’s Resolutions for 2017. 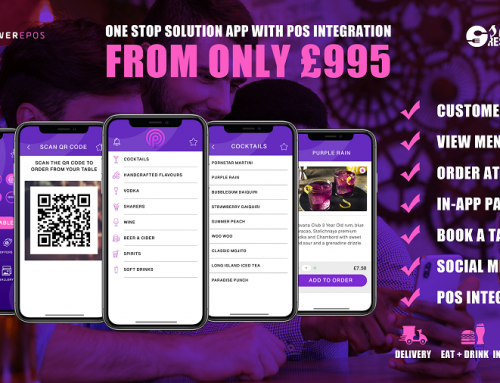 However when it gets to the weekend we often give in to a meal out in a restaurant or a takeaway meal from a fast food chain. 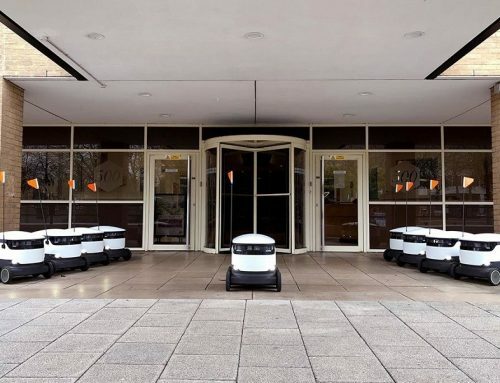 At Smart Restaurants we have taken a look into the healthiest meals to order at popular fast food outlets, so that if you do find yourself in the queue at McDonald’s, you will know what to order (that is if you are strong enough not to go for a large meal with a burger, fries and a milkshake). 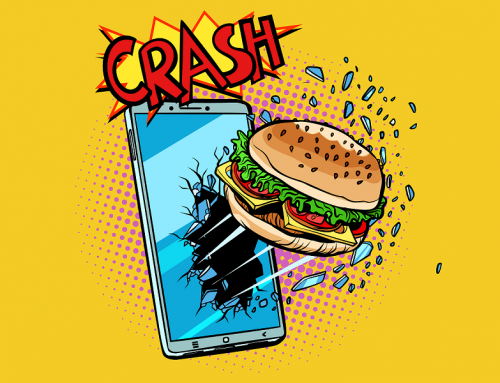 It is now a legal requirement for all fast food chains to provide customers with nutritional information including the amount of calories each menu item contains. 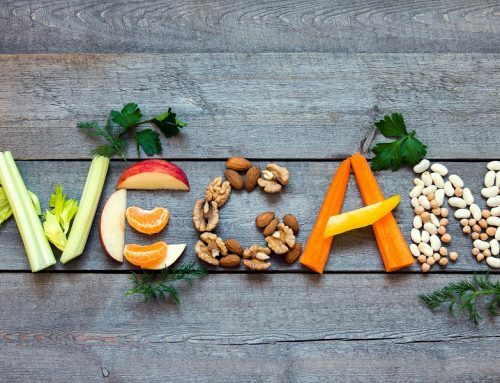 This helps the health conscious choose something that is healthy and would fit in with the amount of calories that they are allowed to intake for that particular day. 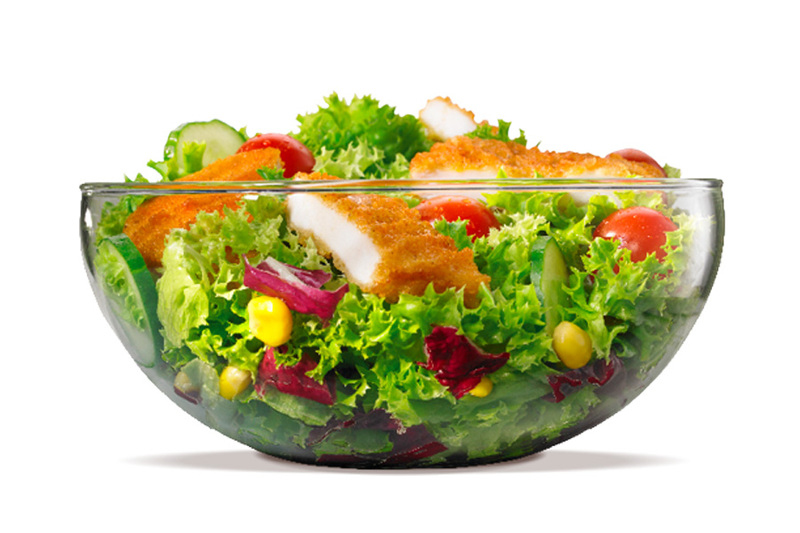 At Burger King the Crispy Chicken Salad is available for those counting their calorie intake totalling at just 210 calories in total. If you are specifically after a burger then the Hamburger is just 260 calories. If you want to add a small portion of fries on top then that is an additional 220 calories which makes it 480 calories in total which isn’t bad for a takeaway meal. 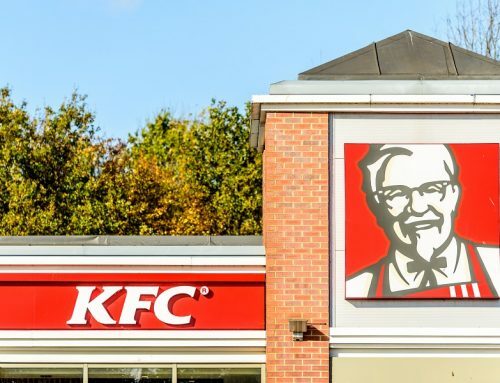 KFC made a change in swapping the use of palm oil to rapeseed oil which means that there is now 25% less saturated fat in all of the chicken available at KFC. For 265 calories you can get an Original Chicken Salad or at just 235 you could have a Pulled Chicken Lil’ Wrap. Believe it or not, McDonald’s actually came out above the rest with having the most healthiest menu item to purchase with the Grilled Chicken Salad with the balsamic dressing at just 133 calories. 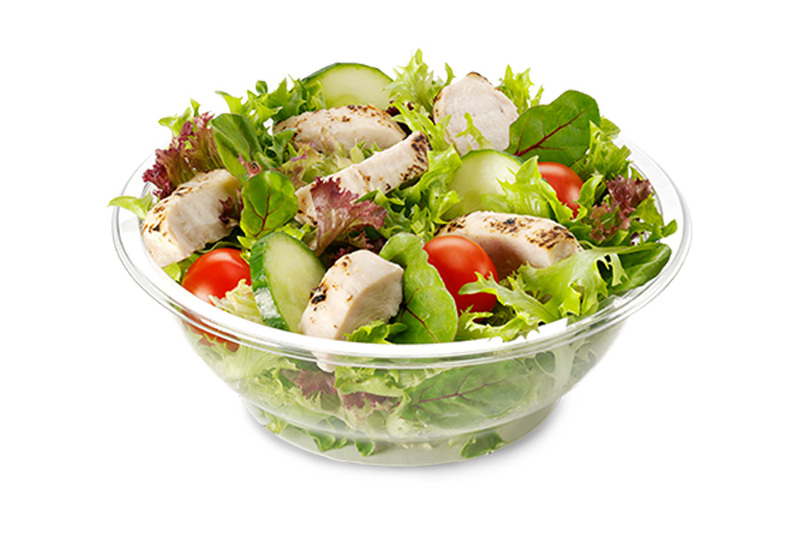 If you are a vegetarian you can order the simple Shaker Side Salad at just 18 calories or ask for any of the other salads available without the chicken which will make it considerably low in calories. At Smart Restaurants we believe that Subway is aimed more at the lunchtime market rather than those after an evening treat. 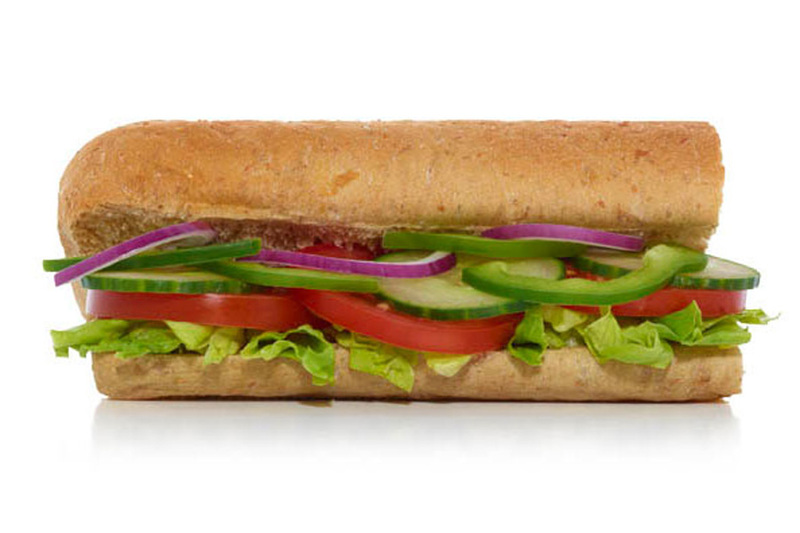 However for all those that love a Subway at some point throughout the day, you will be pleased to know that Subway have recently released nine 6 inch low fat subs. Out of these the Veggie Delite is available for the health conscious at just 221 calories. 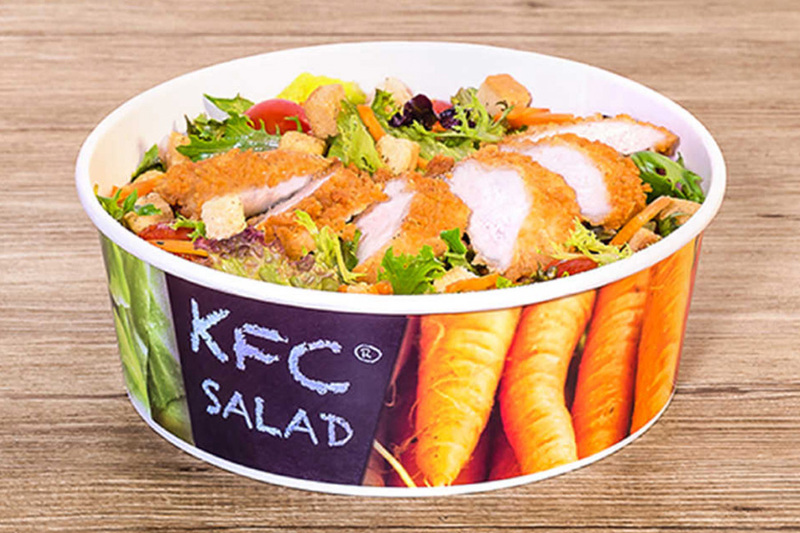 Overall it would appear that the only healthy meals that you can purchase from popular fast food takeaway chains are salad meals. 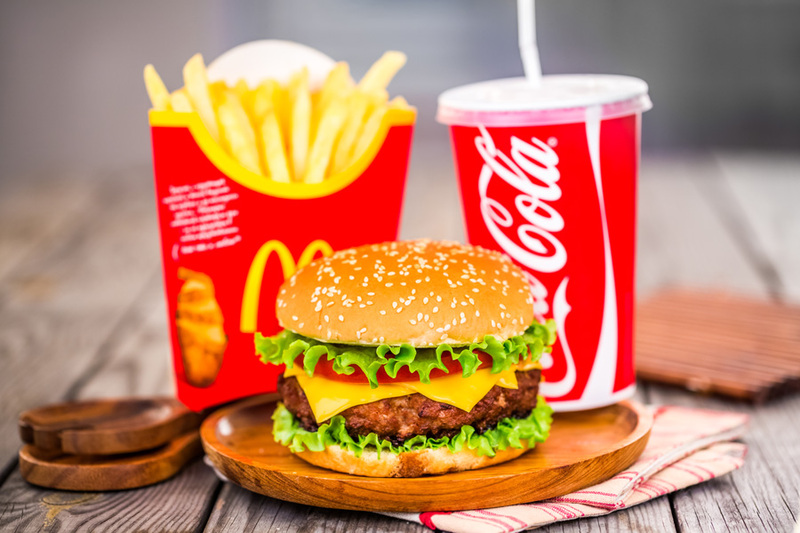 However if you are sensible with your calorie counting and only have light meals throughout the day then you should be able to afford a small burger and fries as a meal. Vegetarian or chicken meals will always be lower in calories than beef or pork. Chicken can be quite healthy for you and full of protein so this is something to always remember when ordering your next meal from your favourite food outlet.